The SDA represents more than 210,000 members throughout Australia. The bulk of our membership work in the retail, warehousing and fast food industries. 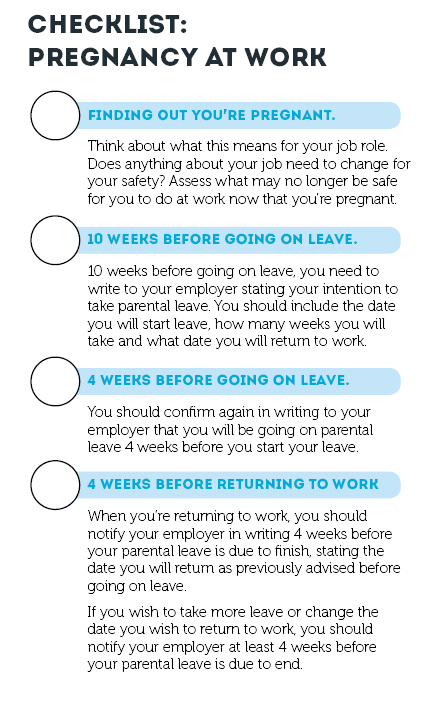 More than 60% of our membership are women and we recognise the important issues facing our members when they are pregnant, on parental leave and returning to work after a period of parental leave. We believe that it is essential that our members have access to good advice, support and representation during this important time.